Comment: There is an interesting region in the west of Iran, where the Kurds call Rojhilat. 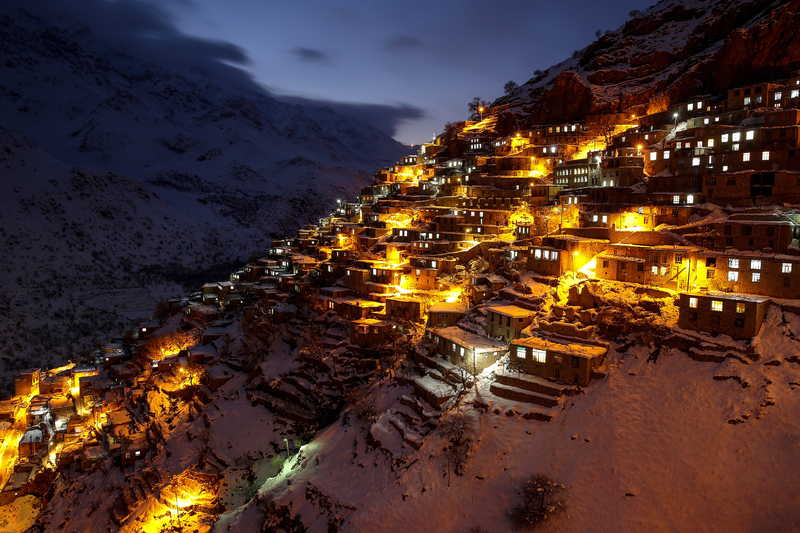 This is one of the most colorful places in Iran with its culture, language, architecture and lifestyle. Maybe you've come across photos. I'm talking about the villages on the slopes of the mountains.